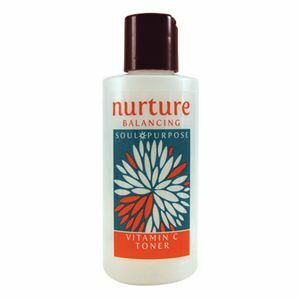 Restore balance to your skin with this nurturing Vitamin C Serum. Nurture. Restore. Renew. 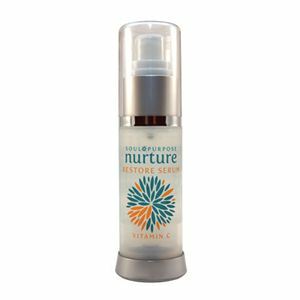 A healing and restorative serum that helps restore the skins beauty and balance and reverse damage caused by toxins in the environment and over exposure to the sun. Ideal for all skin types.